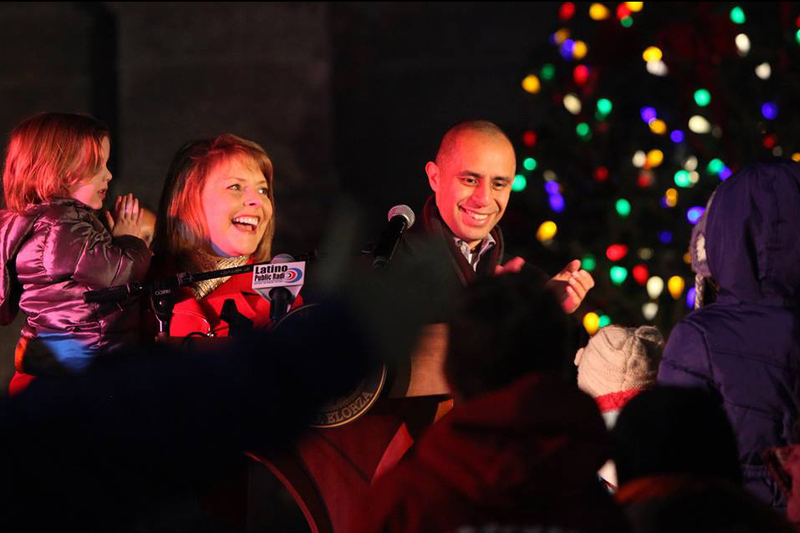 Mayor Jorge Elorza, the Department of Art, Culture + Tourism and the Downtown Providence Parks Conservancy are pleased to announce the 2017 PVD Winter Lights Market and Tree Lighting. 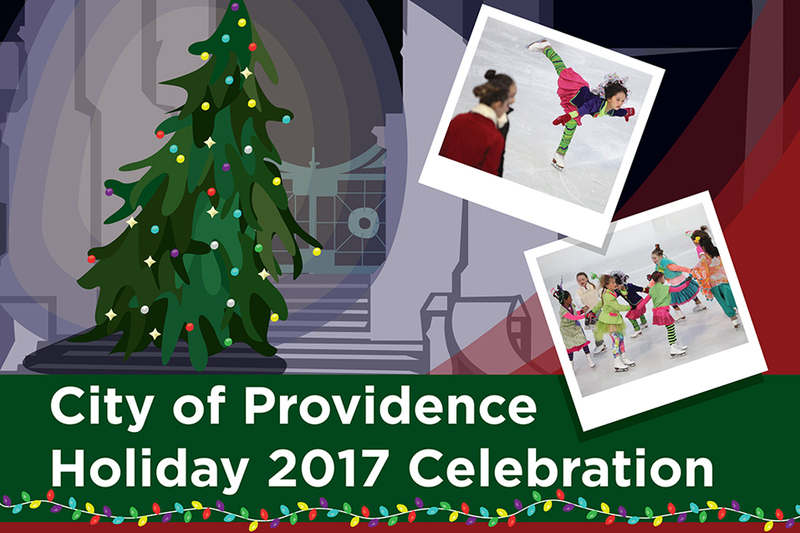 This year, Providence’s annual holiday tradition will take place over two days and feature a wealth of activities for all to enjoy including two tree lighting ceremonies, world champion figure skating demonstrations, special giveaways, live performances, an artist marketplace and so much more! 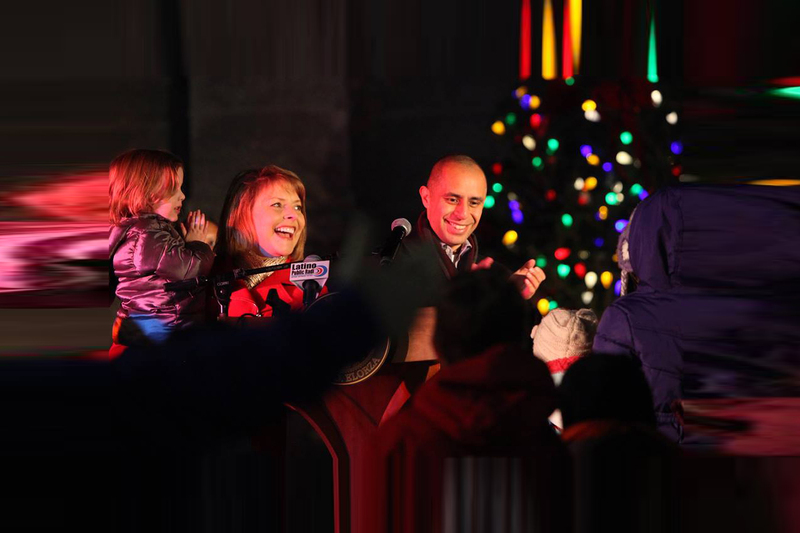 6:00pm Tree Lighting )The 2017 City Hall tree was generously donated by Betty and Joseph D’Arezzo). The 2017 Rink tree was generously donated in memory of Abe and Alice Asermely. Ice Skating show produced by Sarah DiNardo and Brad Vigorito. This engaging family event stars 2011 US National Silver Medalist, World Competitor, Junior Grand Prix Champion and 2014 Olympic Alternate Richard Dornbush of Corona, CA. Special appearance by 2014 Olympic Team Event Bronze Medalist and RI’s own Marissa Castelli of Cranston. Featuring the five time US National Champions, 2017 National Bronze Medalists, and International competitors, Ocean State Ice Theatre Novice Team. The 60-minute skating spectacular will also showcase local, regional, sectional, and national level skaters including former Disney on Ice principal skaters and professionals.